“Was Peter impulsive, pious, or vacillating? Was he the first pope? These questions reflect distorted opinions of the personality and life of Christ’s chief apostle. The authentic Peter towers in the New Testament, where more information is found on this apostle than any other except Paul. And how could it be otherwise? There is no other foundation upon which the Lord could build his Church and kingdom. The things of God are known only by the power of his Spirit. God stands revealed or he remains forever unknown. No man can know that Jesus is the Lord but by the Holy Ghost. 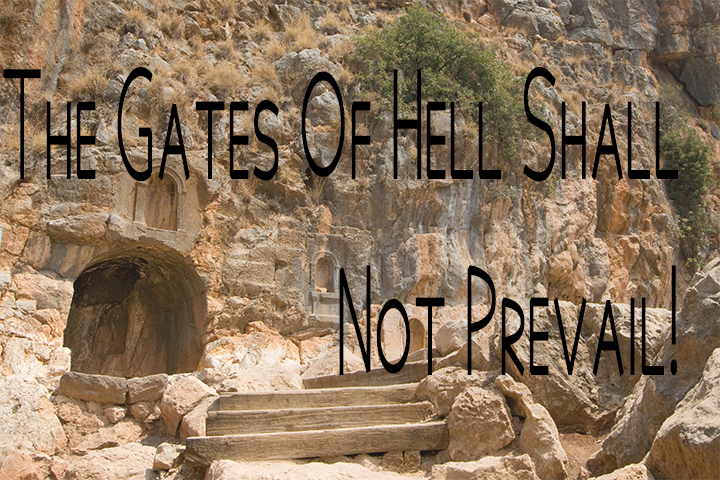 As the Savior taught Peter about revelation, He used a wordplay on Peter’s name, declaring to Simon, “Thou art Peter [Petros], and upon this rock [petra] I will build my church” (Matthew 16:18). The Greek word petros means an isolated small rock or stone. The Greek word petra can also mean “a stone,” but in addition it can refer to stony soil, bedrock, or a large mass of rock. From these words we learn that it was not upon Peter as a man that the Church would be built, but upon the bedrock of revelation. To read about the significance of Peter’s name being changed from Cephas, see the commentary for John 1:42. President Howard W. Hunter (1907–95) taught: “‘And upon this rock I will build my church.’ Upon what rock? Peter? Upon a man? No, not upon a man, upon the rock of revelation, the thing which they were talking about. “The Greek word used to denote church in Matthew 16:18 is ecclesia, which literally means a “calling out” and originally referred to a civil assembly. Thus Jesus’ use of the phrase “my church” referred to an assembly “called” by him. We all must be personally built upon the rock. Read this 1992 Ensign talk: Built Upon the Rock. 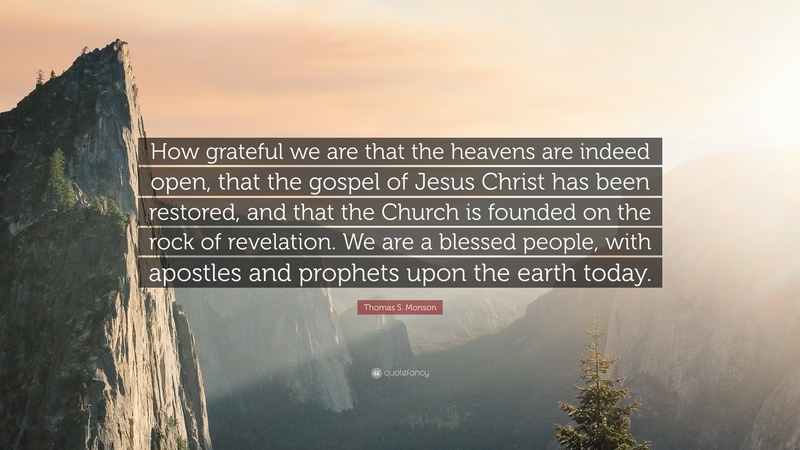 CategoriesUncategorized Tagsassembly, cephas, Christ, Jesus, Peter, petra, petros, priesthood, revelation, rock, rock of revelation, succession, Why 1820?